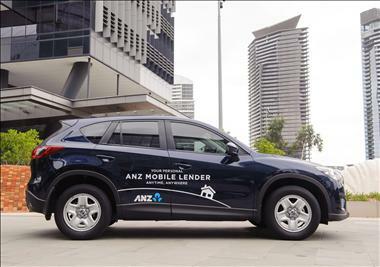 ANZ Mobile Lending l An exciting Franchise opportunity! We could not send your message. Contact Customer Service on 13 73 35. ANZ Mobile Lending is one of the fastest growing areas across ANZ. Our customer service proposition offers customers the ease and convenience of having a lender visit them “Anytime, Anywhere”. - National campaigns: Large scale ANZ Home Loan campaigns like “Know What to Know with ANZ Buy Ready” and “ANZ First Home Coach” provide opportunities to create awareness and to leverage local area marketing. - Local marketing support: Resources, tools, technology and templates are available to help you with your localised marketing activities. - Mobile Lending campaigns: Targeted digital and social media campaigns specific to Mobile Lending. Whilst you’re focusing on building your business and helping customers, we will be providing you with the support you need. ANZ will arrange the accreditations you require to commence your business, as well as provide you with continuous development through training, conferences and state meetings. Our field support team will provide ongoing coaching, support and guidance as you build your business. If you come from a non-lending background, you will be required to complete a Certificate IV in Finance and Mortgage Broking. • And last but not least, total integrity. Our franchise agreement terms are 5 years with a 5 year option. ANZ Mobile Lending is an exciting opportunity in an evolving industry where customer convenience really matters. This is your chance to represent the ANZ brand as an official major bank lender. As an ANZ Mobile Lender you will provide a personalised lending service to customers to help them achieve what’s important to them, at their convenience visiting them, Anytime, Anywhere. Whether they want to buy their own home or build wealth with an investment property, the most rewarding part of our business is being able to help customers achieve their goals. 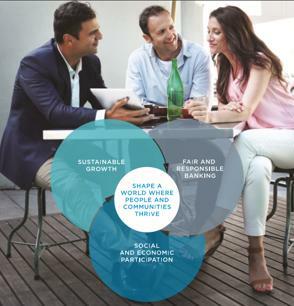 Our mission at ANZ is to shape a world where people and communities thrive, and ANZ mobile lending is a key driver to achieving success. What we stand for at ANZ is important to us, so we’ve developed a core set of values for all of our people which focus on doing the right things well. By joining the only ‘big 4’ bank to offer this franchise opportunity you’ll have the power of the brand behind you for instant recognition. ANZ Mobile Lending offers you a service proposition that delights our customers and which our mobile lenders are proud to deliver. - Independence and flexibility of small business ownership supported by the benefits of a big business. - Ability to promote yourself and your business through leveraging the strength of a well-established and highly valued brand. 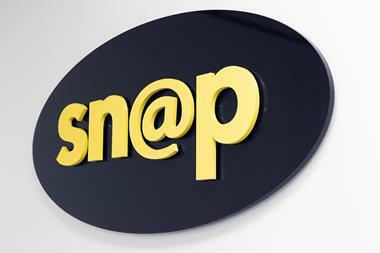 - A business culture built on the values of our franchisees who believe in communal success. - Access to a great variety of ANZ’s multiple award-winning home loan products. - Simplicity in developing and maintaining your expertise as a home and investment lender with a range of product offerings by one bank. ANZ Mobile Lenders are paid via a commission model that is uncapped. In addition to this, lenders can also earn commission income from complementary banking services including: personal and commercial finance and referrals to wealth. You can also refer customers for other ANZ products such as credit cards, transaction accounts, savings account & general insurance. While commission is not paid on these products, it does enable you to facilitate a full service offering for your customer which can assist in customer retention and customer satisfaction. In 2004, ANZ established ANZ Mobile Lending, a franchise system where each territory is owned and operated by individual business owners. 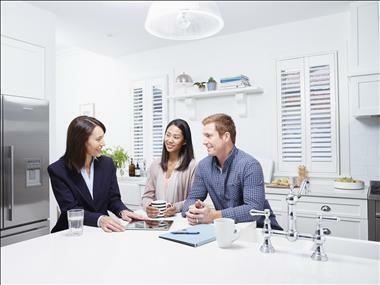 Backed by one of Australia’s top banks, ANZ Mobile Lending franchises were created to meet the customer need for appointments at home or in the work place outside of normal business hours. 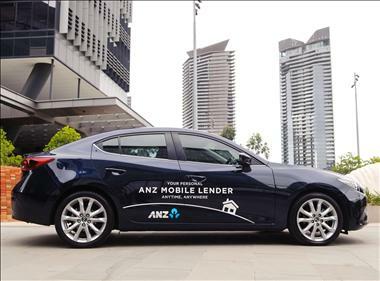 Today ANZ Mobile Lending Franchisees, together with their staff, make up a channel of approximately 450+ mobile lenders across Australia, helping customers find the right ANZ home loan for their needs. Something Suspicious? report this ad. It looks like you’re quite fond of this business. Why not save it so you don’t lose it?